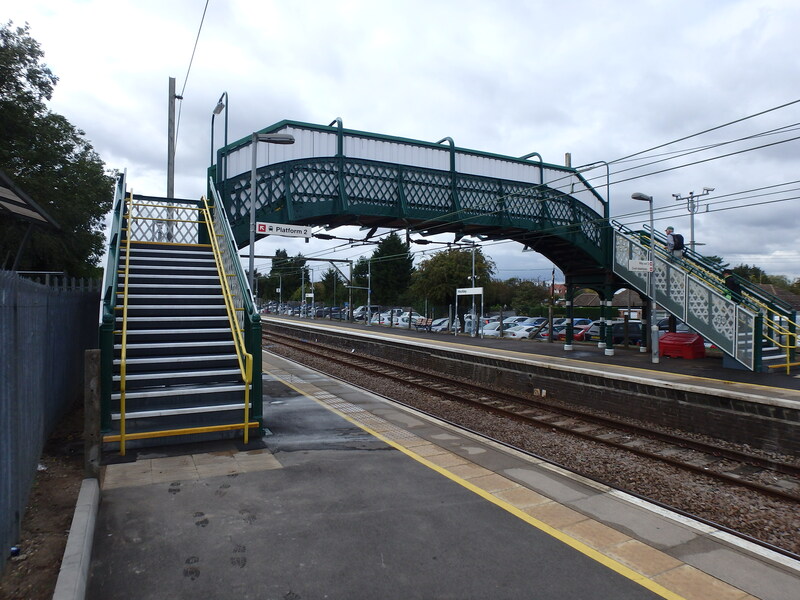 Roberts & Sale Construction (UK) Ltd are a company which covers all aspects of construction from civils to general building fabric maintenance specialising in footbridge refurbishments and all aspects of steelwork. We set ourselves aside from our competitors by ensuring the works we are involved in are always delivered to the highest standards with a hierarchy which is always contactable. For more information please browse this website or visit the contact us page. This website and its contents is copyright of Roberts & Sale Construction (UK) Ltd - © Roberts & Sale 2017. All right reserved.